Since 2009, SMPL Design Studio has been providing Unique, Affordable and Custom Architectural Services to its clients all over Canada. 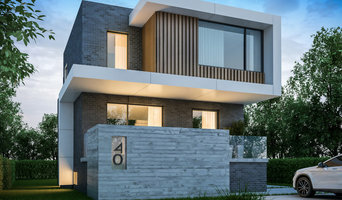 With a strong focus on west coast contemporary design, and sleek modern homes: SMPL brings a new edge of home design to the Ontario marketplace. SMPL has projects all over Ontario, with its focus markets being the GTA, Muskoka, and Collingwood areas. We love to travel for new projects, and have experience in over 70 different municipalities in Canada. Contact us today for your new and exciting project !! 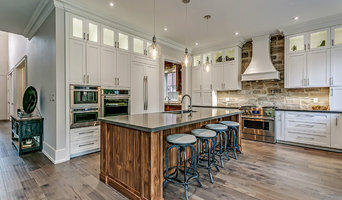 House to Home Fine Construction Ltd.
Mathew Desrochers Custom Homes & Renovations Inc.
Mathew Desrochers Custom Homes & Renovations Inc. custom designs, builds and renovates quality homes in the Burlington, Oakville, Milton, and Hamilton, Ontario area. We pride ourselves on delivering quality work on time. Mathew Desrochers Custom Homes & Renovations Inc. takes pride in the design and construction of quality custom homes and renovations that will create a lasting impression, add curb appeal, and increase the resale market potential of your property. Our firm provides full architectural design services for projects including new custom homes, residential additions and renovations. We are dedicated to providing innovative yet sensible architectural design solutions. We look at each project as a distinct opportunity to create something special, regardless of scale. We are committed to our clients and listen to their needs. Our approach is grounded in its design principles; we strive to create thoughtful and elegant buildings, specific to the vision and program of each client. Inspired by our environment, Madison Taylor is a leading edge, full service design firm offering user-driven integrated design services for the residential, commercial and hospitality industries. Regardless of scale, our design is focused on achieving an individual approach by facilitating client based strategic objectives while inspiring creativity and innovation. 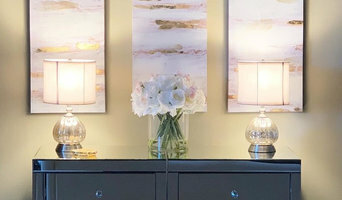 The success and emergence of Madison Taylor Design is derived directly from its mission to deliver innovative and smart design solutions that produce memorable and timeless results that are outside of the ordinary. Madison Taylor has a broad portfolio of project types ranging from custom residential homes to commercial and hospitality projects and works collaboratively with developers, builders, stakeholders and individuals in search of a world of possibilities. 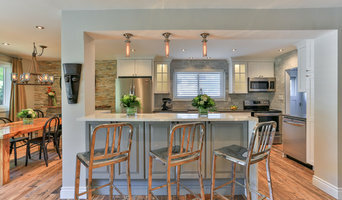 A family-focused custom design/build firm launched in Oakville, Ontario 25 years ago. With a focus on transparent, honest, and trustworthy practices, Peter and Terri have built over 100 custom homes in Oakville and the surrounding areas. We work closely with our clients to design a custom project which truly fits their style and needs, while also maintaining trust throughout the build process that their project is in attentive and capable hands. Whether it is a new custom home or home renovation, Kingsgate Construction Ltd. strives to create the final product you have always imagined. Kingsgate C believes in strong customer relations and making your job run as smoothly as possible. John and Matt King along with the Kingsgate Staff bring over 45 years of extensive experience in home construction and project supervision collectively. The result is outstanding commitment, quality and enthusiasm in every project they undertake.